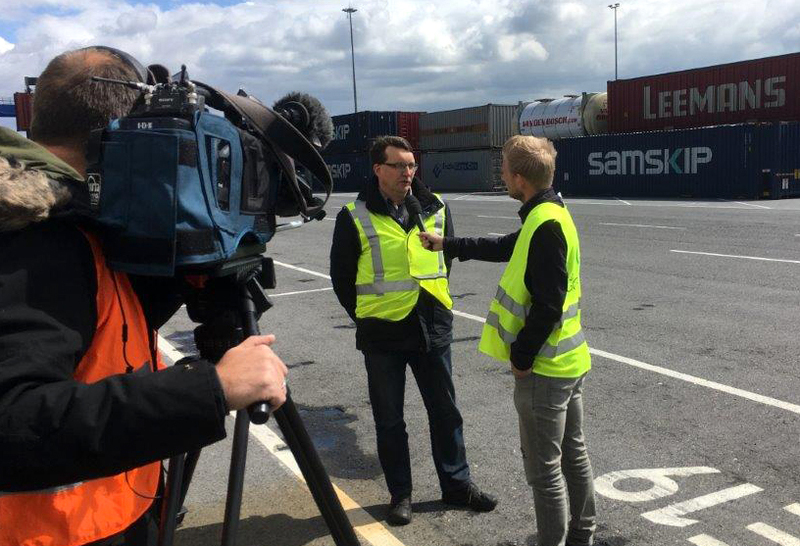 This week Ubidata has been busy making the new film, travelling across Europe to bring you specific applications our clients use within the field of rail freight tracking and intermodal flow management. Eager to see the film? Watch this space... 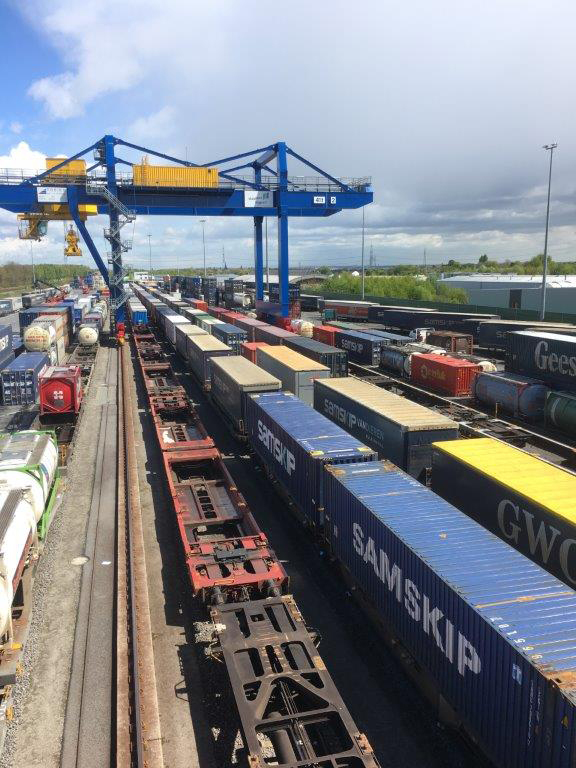 But in the meantime here are some photographs taken whilst on location at the Samskip Multimodal Rail Terminal in Duisburg, Germany.